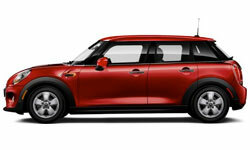 The new 2019 MINI Hardtop 4-Door from MINI of Mt. Laurel in New Jersey, serving Cherry Hill, NJ & Philadelphia, PA, offers a unique driving experience. Every MINI Hardtop 4-Door can be customized to your liking with a variety of color choices and specific options like an available panorama roof or optional LED lighting. The Classic edition is equipped with the 1.5L Twin-Power turbo engine that offers 134 horsepower with a 6-speed manual transmission. 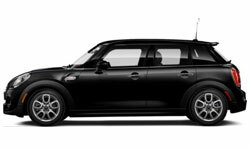 MINI Hardtop 4-Doors models can hold up to five passengers and include cozy Sensatec upholstery or available leather trims. 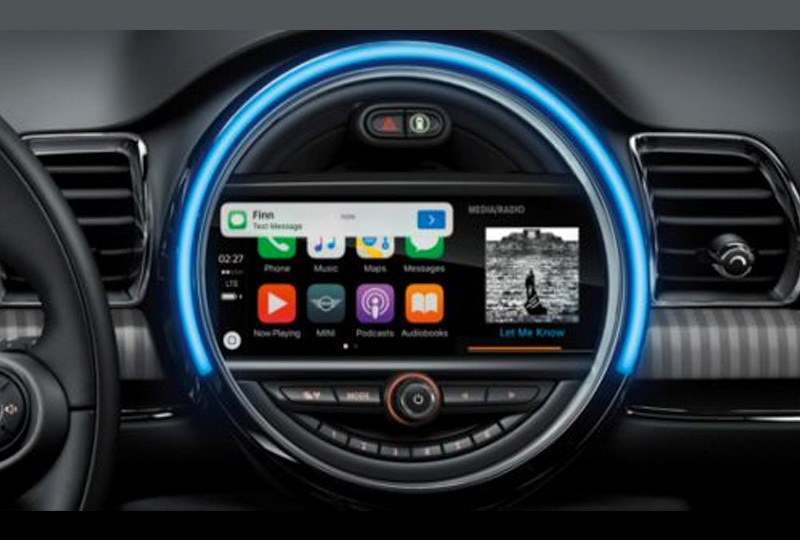 A signature MINI media display is proudly placed in the center of your dashboard for access to audio and available navigation. 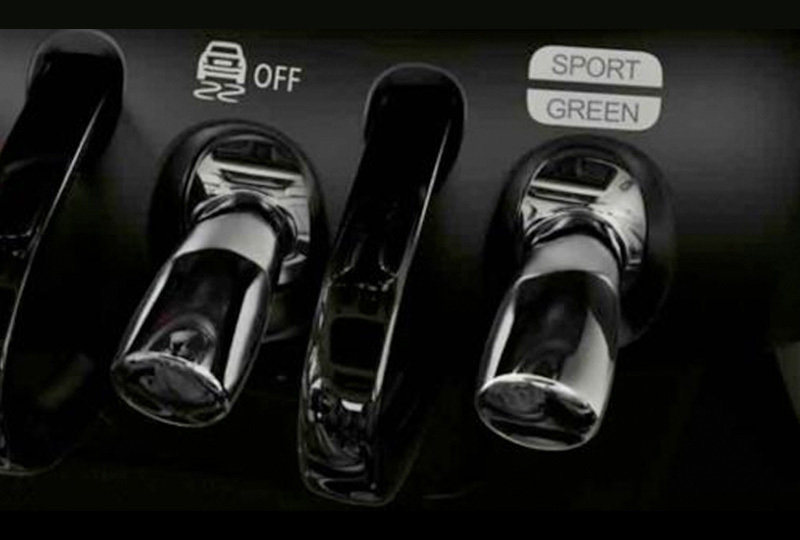 You can park your MINI safely with the standard rear vision camera that also includes convenient parking sensors for alerting you of objects in the way. 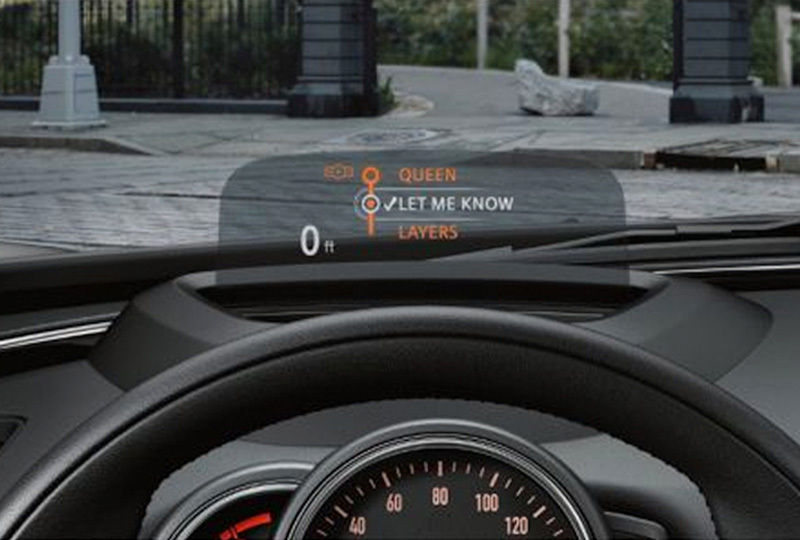 An available head-up display keeps your driving process simple by giving you information in your direct line of sight. Here at MINI of Mt. Laurel, we've got great deals happening on the new 2019 MINI models, and new auto loans are lower than ever. Visit our location at 1311 Route 73 in Mt. Laurel, NJ, when you're ready to take a test drive. 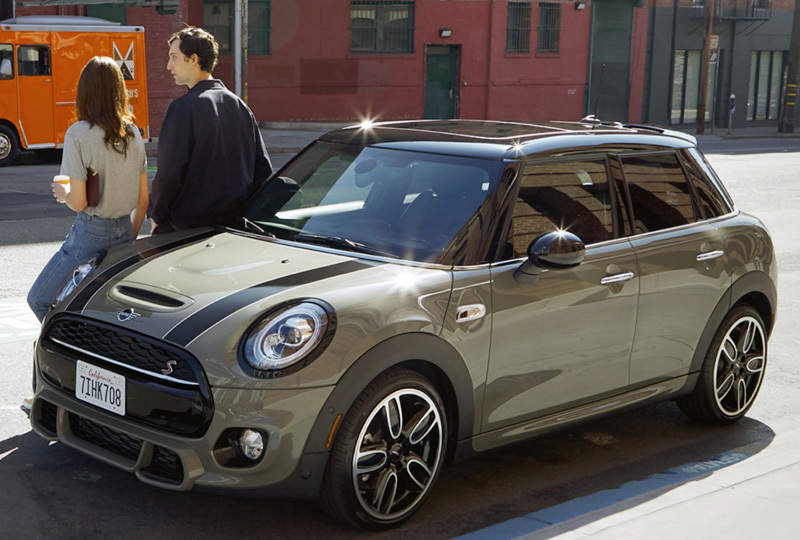 We can't wait to help you drive home a new 2019 MINI Hardtop 4-Door! Inspired by jet cockpit technology, this retractable display puts essential motoring info-speed, nav instructions, stereo, and other alerts-closer to your line of sight.